Breathe Easier with Our New Cabin Air Filter Replacement Upgrade! Here at Spiffy, we’re always looking for new ways to expand our services in order to ensure the best for our customers and their vehicles. For our latest upgrade, we’re excited to offer Cabin Air Filter replacements, starting in the Raleigh area. If you haven’t heard about cabin air filters before or haven’t changed the filter in your car, then we have some handy frequently asked questions about the service and its benefits for you, your passengers, and your vehicle. Q: What is a cabin air filter and what does it do? A: Like an air filter in your home, cabin air filters are designed to prevent harmful debris from circulating wherever air flows in your vehicle. Cabin air filters began appearing in vehicles in 2002 in order to help prevent dust, pollen, dirt, mold and other pollutants from entering your car through your A/C and heat vents. A: 80% of all vehicles on the road today came with a factory-equipped cabin air filter. To find out if your vehicle has a cabin filter, you can check with our Customer Care team before scheduling your Spiffy appointment! 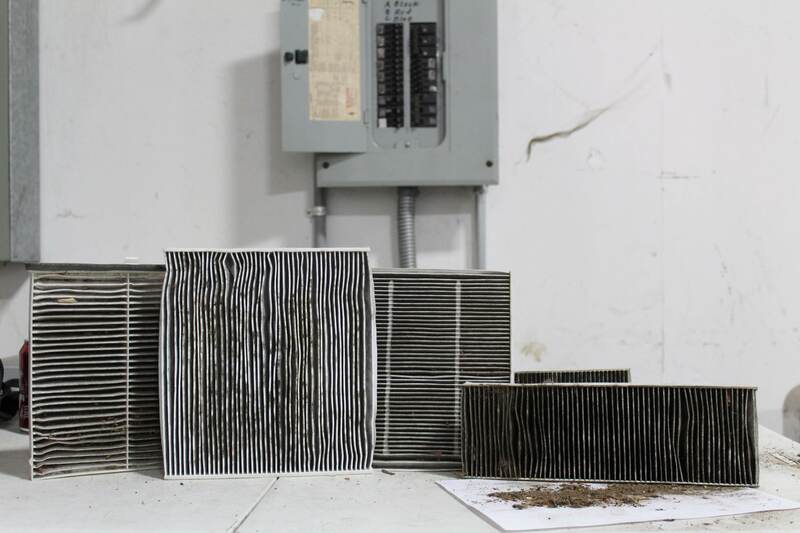 Q: What happens to cabin air filters as they get older? 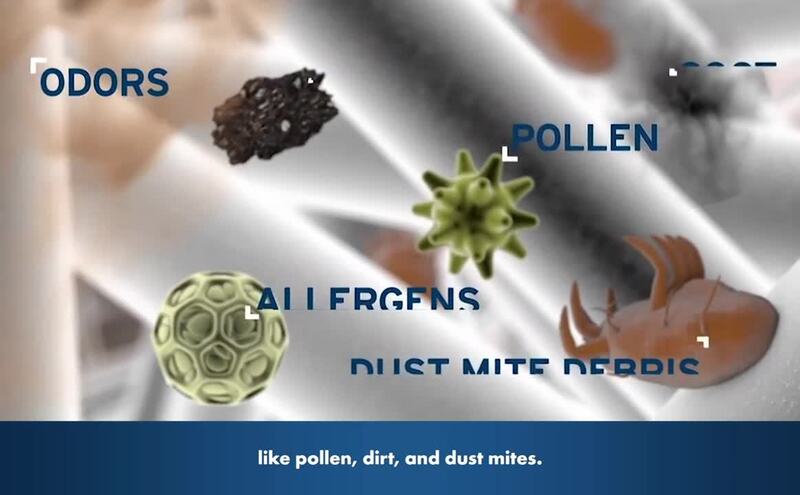 A: Over time, cabin air filters become concentrated with pollutants and captured debris. As a result, older cabin air filters can lead to under-performance of the A/C system, causing weak air flow from the cabin vents. It can also lead to unfiltered air circulating in the cabin, which affects you and your passengers. Q: What is the benefit of replacing a cabin air filter? A: If left unaddressed, a dirty filter can become clogged, limit the amount of clean air that enters your cabin, and make your heating or cooling systems work harder than they need to. Cabin air filters, specifically, are made to prevent outside allergens and pollutants from entering your ride’s air vents, in order to keep the air that you breathe clean. By routinely replacing your cabin air filters, you can revel in cleaner air for a recommended 12 months or 12,000 miles. Q: What are some symptoms that indicate my vehicle’s cabin air filter may benefit from a replacement? A: Once your cabin air filter is passed the 12-month or 12,000-mile mark, there will start to be a decline in the air quality of your vehicle. If you notice the A/C and heating system isn’t working as well as it should, or the air in your car is noticeably odorous and stale, then it is likely time to replace your filter. Q: How long does it take to replace my vehicle’s cabin air filter? A: The average length of a cabin air filter replacement is around 20 minutes, but some vehicles are more difficult than others. 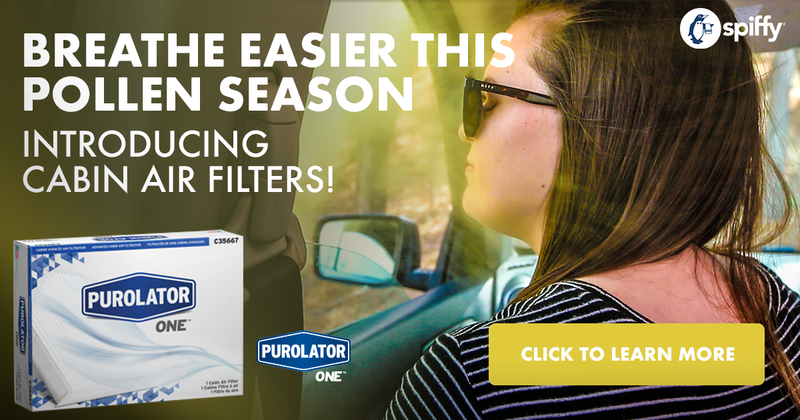 If you’re interested in having your cabin air filter replaced, then be sure to book your appointment now and save $10 off $49 retail price through April 30, 2019!